SuperData has published its digital games report for April, and Fortnite had another banner month. Fortnite became the largest free-to-play console game of all time in March with $223 million in revenue. In April, it broke its own record by bringing in $296 million across console, mobile, and PC according the latest from research firm Superdata. It was a good month overall for console spend too. It was up by 44% thanks to both Fortnite and God of War’s release. God of War had the largest console exclusive digital launch to date, according to the firm. Sony’s title sold an estimated 2.1 million digital units at launch in April. This is more than double that of Sony’s second-largest exclusive launch, Uncharted 4. 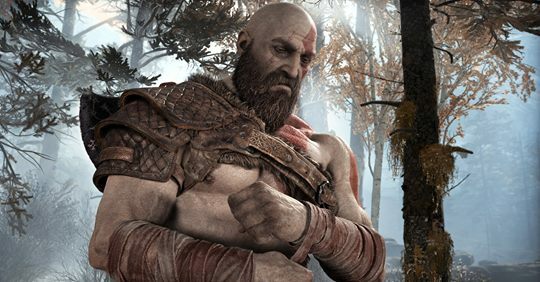 Three days post release, Sony estimated total sales for God of War were 3.1 million. Another digital juggernaut, Grand Theft Auto Online, saw revenue decline for the first time in 12 months by 9%. Worldwide digital also grew by 23% in April with customers spending $9.09 billion on digital games across console, PC and mobile. That figure is up from the $7.42 billion reported for April 2017. SuperData’s top 10 games for April on PC and console are posted below.